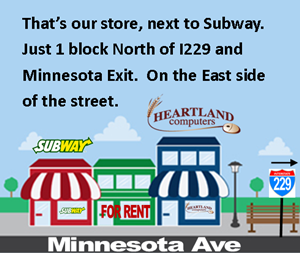 Heartland continues to offer Sioux Falls and the surrounding area the best computer repair service. 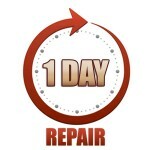 We specialize in fast, trustworthy and professional laptop, desktop and all-in-one repair services. Each of our computer repair technicians has over 15 year experience in the IT field and work closely together to provide you the most knowledgeable solution for your repair needs. 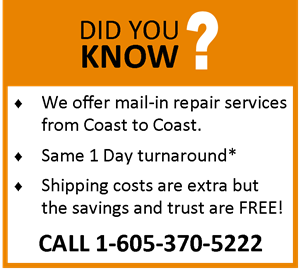 If you’re looking for a company you can trust and service you can depend on; then Heartland Techs are here for you. Experience: Ask yourself would you bring your car into a dealership that has never worked on that model? The same is true with computers; at Heartland we service more models of laptops in a month then other repair technicians will see in a year! *Average turnaround is based on parts being in stock. 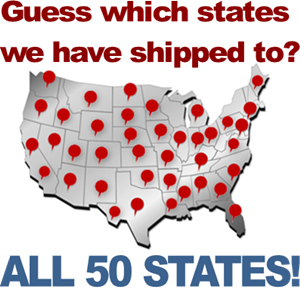 Parts out of stock or special ordered may increase the lead time on the services performed.